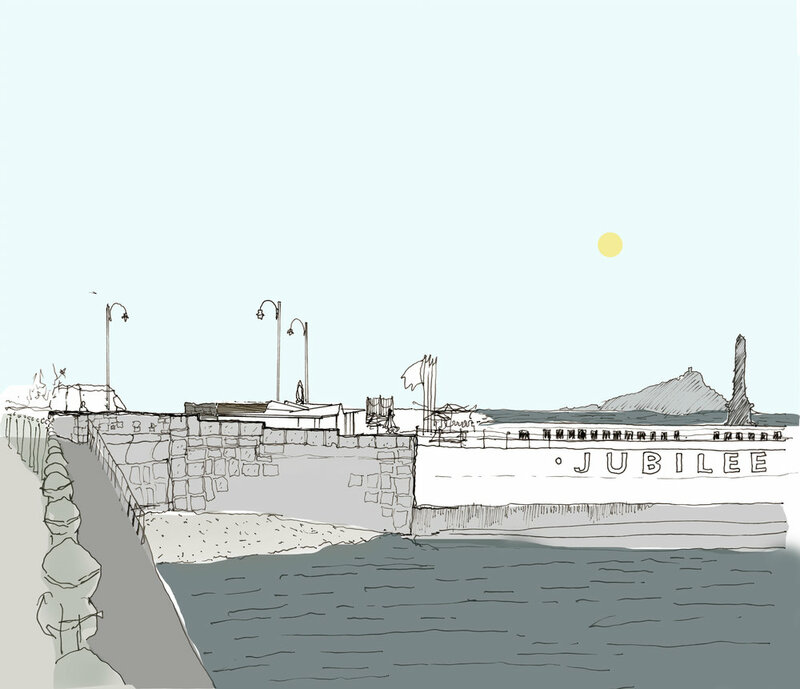 We have been appointed by the Jubilee Pool, Penzance to review the potential for improving the facilities of this historic Grade 2 listed public sea bathing pool. 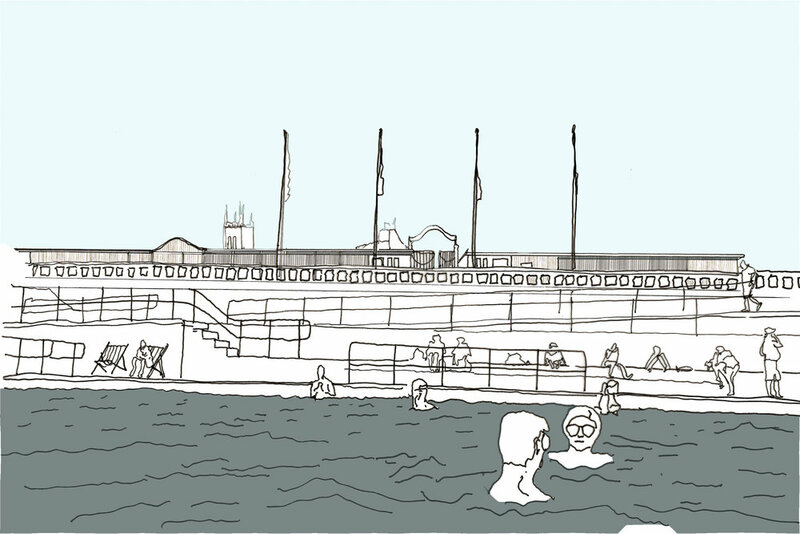 We are currently exploring ways that enable the pool to operate as a year round visitor attraction. 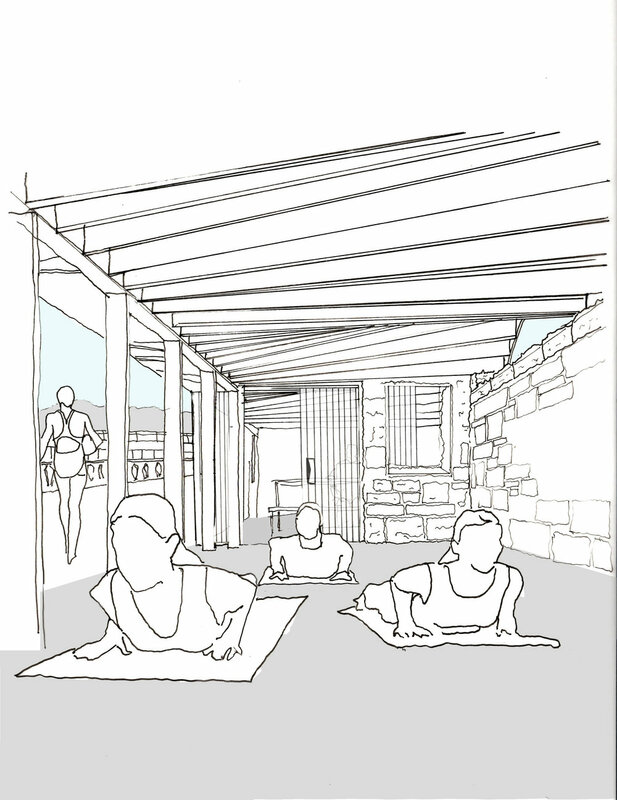 Our facilities will tie together the pool's plans to use geothermal energy to create a warm thermal bathing facility/spa and create a new year-round cafe/restaurant alongside a suite of community and therapy spaces. 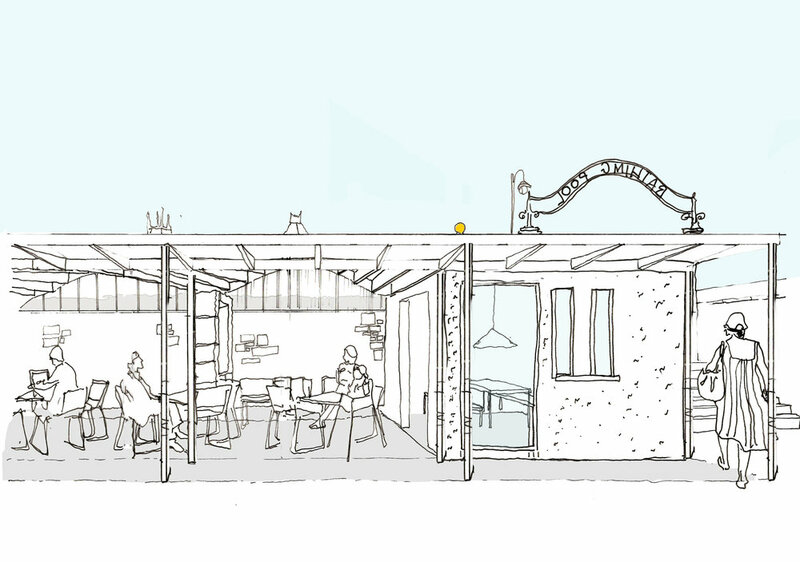 These proposals will contribute to the regeneration of Penzance and will provide tangible benefits for both the local community and visitors to the town.